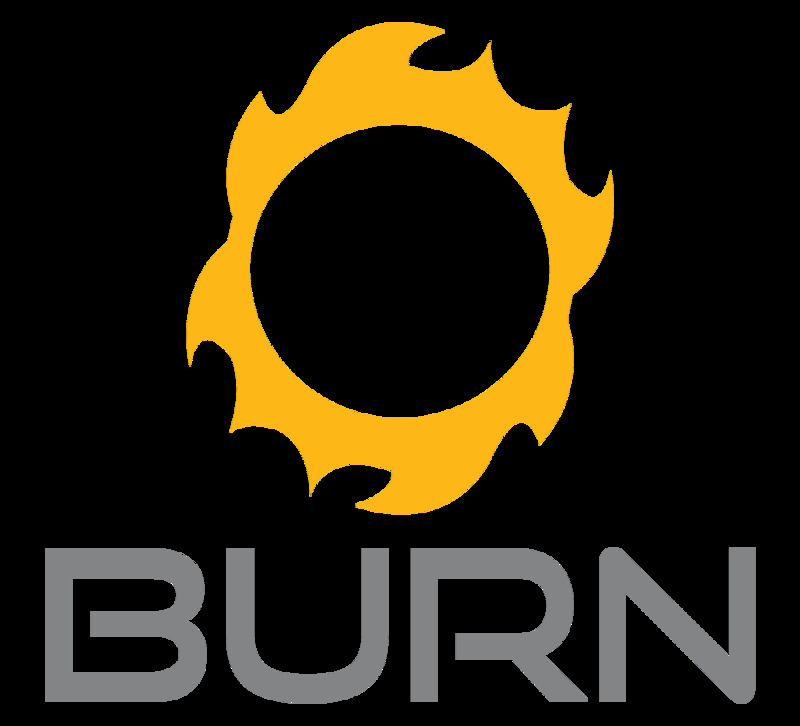 Burn Total Body Conditioning is committed to protecting your privacy and developing technology that gives you the most powerful and safe online experience. This Statement of Privacy applies to the Burn Total Body Conditioning website and governs data collection and usage. We may collect personally identifiable information, like names, postal addresses, email addresses, etc., when voluntarily submitted by our visitors. The information you provide is only used to fulfill your specific request, unless you give us permission to use it in another manner, for example to add you to one of our mailing lists. Burn Total Body Conditioning encourages you to review the privacy statements of websites you choose to link to from Burn Total Body Conditioning so that you can understand how those websites collect, use and share your information. Burn Total Body Conditioning is not responsible for the privacy statements or other content on websites outside of the Burn Total Body Conditioning website. Burn Total Body Conditioning website may use "cookies" to help you personalize your online experience. A cookie is a text file that is placed on your hard disk by a web page server. Cookies cannot be used to run programs or deliver viruses to your computer. Cookies are uniquely assigned to you, and can only be read by a web server in the domain that issued the cookie to you. One of the primary purposes of cookies is to provide a convenience feature to save you time. The purpose of a cookie is to tell the web server that you have returned to a specific page. For example, if you register with the Burn Total Body Conditioning site or services, a cookie helps to recall your specific information on subsequent visits. This simplifies the process of recording your personal information, such as billing addresses, shipping addresses, and so on. When you return to the same Burn Total Body Conditioning site, the information you previously provided can be retrieved, so you can easily use the Burn Total Body Conditioning features that you customized. You have the ability to accept or decline cookies. Most web browsers automatically accept cookies, but you can usually modify your browser setting to decline cookies if you prefer. If you choose to decline cookies, you may not be able to fully experience the interactive features of the services or websites you visit. This site may use cookie and tracking technology depending on the features offered. Cookie and tracking technology are useful for gathering information such as browser type and operating system, tracking the number of visitors to the Site, and understanding how visitors use the Site. Cookies can also help customize the Site for visitors. Personal information cannot be collected via cookies and other tracking technology, however, if you previously provided personally identifiable information, cookies may be tied to such information. Aggregate cookie and tracking information may be shared with third parties. Burn Total Body Conditioning reserves the right to make changes to this policy. Any changes to this policy will be posted.